The herbal liqueur with 35% vol. 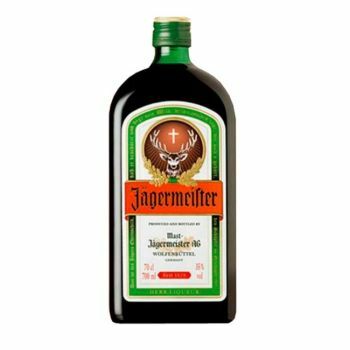 alcohol, is produced by Mast-Jägermeister SE, a traditional family business in Germany with a 135-year history, which brought Jägermeister on to the German market in 1935. Its manufacture follows a secret recipe using 56 different herbs, flowers, roots and fruits from all over the world.